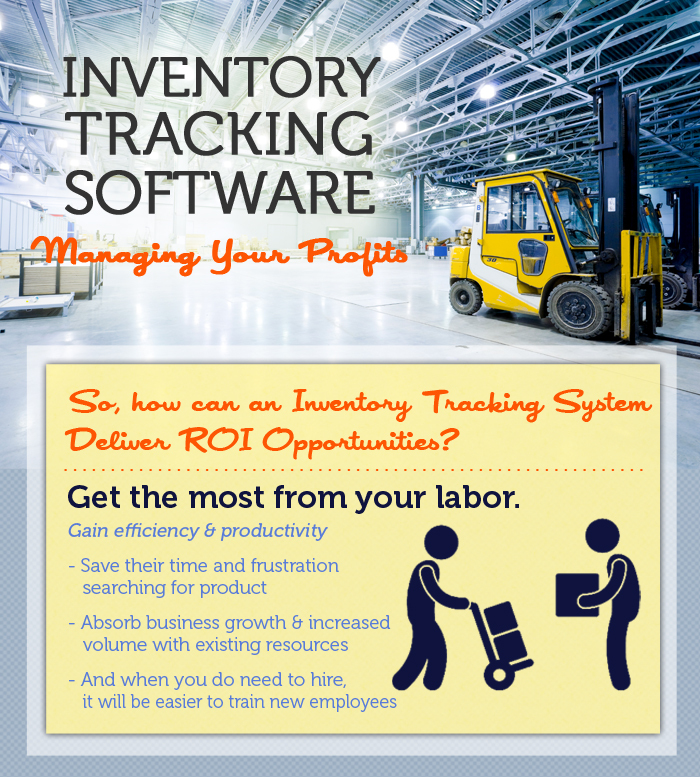 Electronics distributor discovers business profitability of Inventory Software. From a supply chain POV, cutting down on any excess time, sloppy orders, and past-due shipments is the place to start; but when the company is trying to keep labor costs low and when orders keep pilling in (not a bad problem to have), it is difficult to know how to strike at an opportunity. So with certain parameters, how can businesses do more with less? 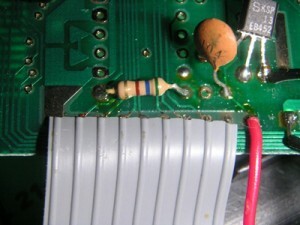 With a desire to strengthen the supply chain, a mid-sized electronics distributor, with a catalog of products ranging from fuses, cable wires, connectors, and LEDs, needed a turn-around plan to help them push out fast and accurate orders. 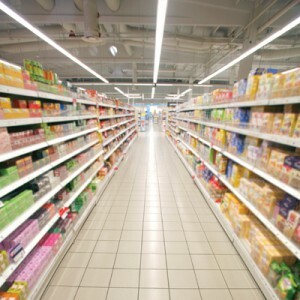 And unlike other cases, their inventory control was not the main dilemma. As workers down in the warehouse receive picking orders, there are times when many tasks would fall through the cracks – items would be picked incorrectly or a shipment would go out with missing items. Imagine a customer receiving a late order with incorrect items packaged – that is a bad yelp or google review waiting to happen. But while the company felt they had a solid grasp on their general inventory levels, they saw this particular area of their operation as a weak link in their chain. Luckily, their need was specific and focused. We needed to arrange a solution to fix the problems of a careless picking system. 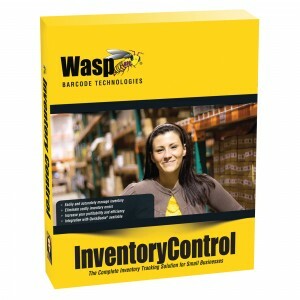 Utilizing the ability to generate “pick tickets” in Wasp Inventory Control RF Professional, individuals can populate a specific list of inventory items by number and quantity, and have it sent to a warehouse picker. The beauty of this software is its mobility: the orders would be sent wirelessly RF to the scan-guns to the workers anywhere in the warehouse. Promptly, the list will be loaded into the hand-held with the order specifics: order number, product list, and the ship-to information. With the pick order feature, it prevents any warehouse picker from scanning a product barcode that is not associated to the order they were processing. If they did scan an incorrect item, an error message would prompt on the screen and the scanned item would not be added to the order. Once the pick order was closed out and completed on the handheld scan-gun, we also made sure to demonstrate the software’s ability to print out a complete packing slip. This level of accountability and assurance that this recommended system has will help eliminate their costly warehouse errors. With a certain level of changes comes a fear of risk. Will we get a return on our large investment? How will we train our employees? How fast can we get this new software running? While upper management has the goal in mind, mid-level employees try to coordinate to accomplish the company’s broad strategic goals. Therefore, in order to bring all levels of personnel on the same page, a second demonstration was provided for the key decision-makers within their company. A closer look at the various functions of the software, including the accountability measurement, was a key turning point for the investment. Even better, the professional services department of EMS Barcode sought ways to seamlessly merge the software with the company and its employees. Professional services from the EMS team included setup, implementation, and support line.